Is your kitchen dated? Does the layout make it difficult to work in? Do you wish it was more open to the rest of your home? 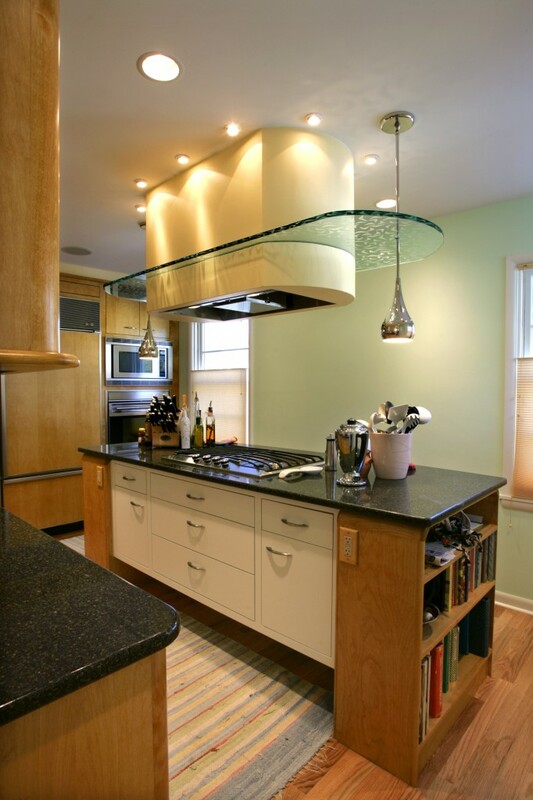 We can help you design and create the kitchen of your dreams. Are you ready to build a new home? Do you need help with the design of an addition to your current home? We're here to help. We can design and build the space your family needs. Do you have a basement with unused potential? A basement that could be added to your home's square footage? 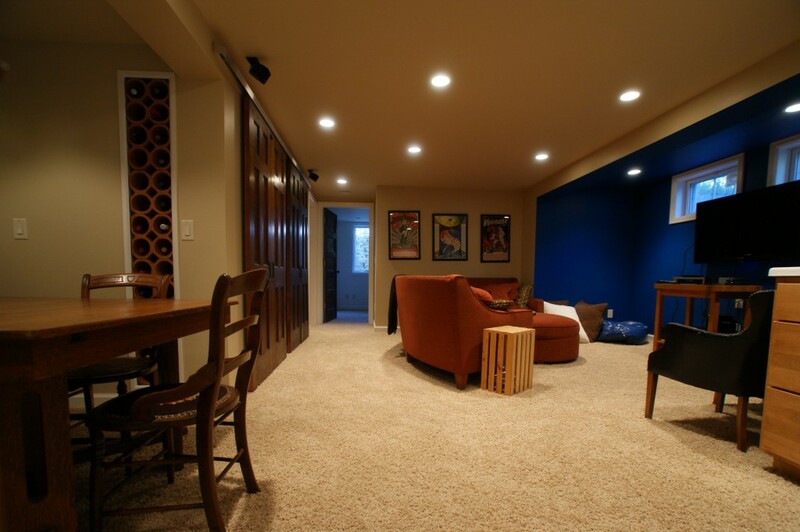 We can help you make the most out of your basement space. A Better Home by Not Just Kitchens, LLC. is an innovative Design Build company specializing in high quality craftsmanship and creative design solutions. With highly skilled craftsmen and a designer on staff, we take any area of your house and create the better home you’ve been dreaming of. 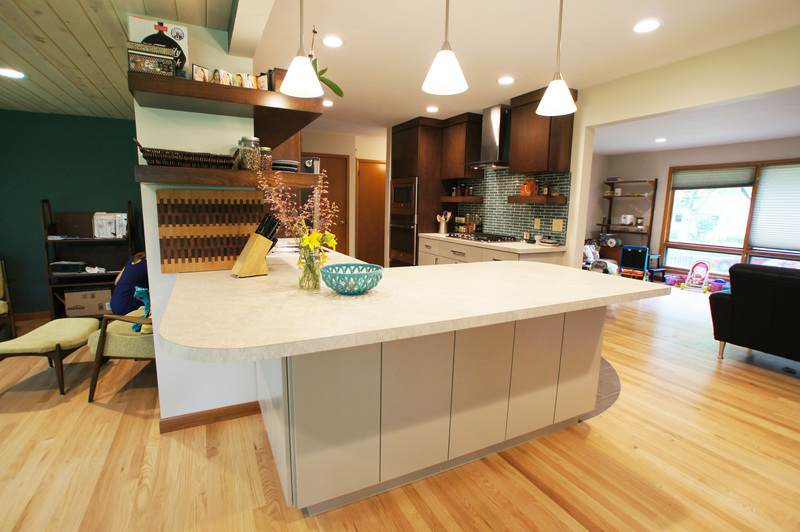 We offer home remodeling and new home building services throughout Madison, WI and the surrounding areas. Contact us today to make your house A Better Home.